Laser4Surf stands for laser for mass production of functionalised metallic surfaces. 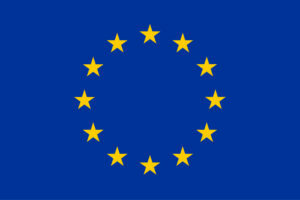 It is an EU-funded research project aiming to remove technical and economic barriers that prevent the use of laser technologies for obtaining functionalized metallic surfaces with textures ~1μm or less on mass production. This objective will be achieved in particular by developing an integrated laser texturing prototype that comprises a laser texturing device, an in-line monitoring system and simulation tools. Three use cases will demonstrate an increased product performance: advanced batteries, linear encoders and medical components. Eight organizations from five different countries have joined forces, bringing together the skills and resources necessary to achieve the goals of Laser4Surf. The project is coordinated by CEIT (Spain), a non-profit research institute that participates in Laser4Surf project through the Additive Manufacturing and Laser Group, specializing in processing material surfaces using laser systems. Within the project CEIT will collect data from this processing to develop a tailor-made software tool that will enable industrial end-users to select the process parameters that give rise to a desired functionality, without a need to deeply understand the process. They will also help define the requirements of the prototype, especially in the design of the optical module. LASEA, (Belgium), has unique expertise in the design, manufacture and use of laser systems for industrial purposes. It offers pioneering laser solutions for companies whose production lines include plastic welding, marking, and surface treatments. LASEA has manufactured laser production lines all over the world. 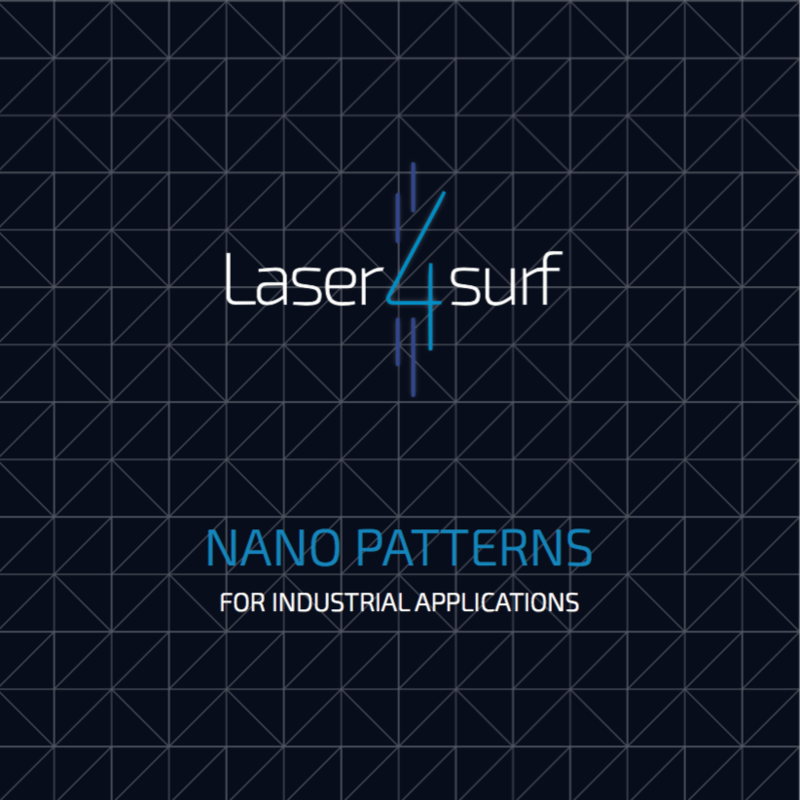 Its main role within Laser4Surf will be to lead the integration of the modules in the global prototype and to lead the exploitation activities drawing on its vast knowledge of the market. The Laser Micro machining expert MULTITEL (Belgium) has developed expertise in ultrashort pulse lasers for high precision processing of materials and will address beam shaping issues to develop the optical module and collaborate in integrating it into the processing unit. VISUM (Ireland), an optical engineering company, will be responsible for designing and developing the in-line monitoring unit, and defining the optical technology suitable for Nano metric surface features quality control. 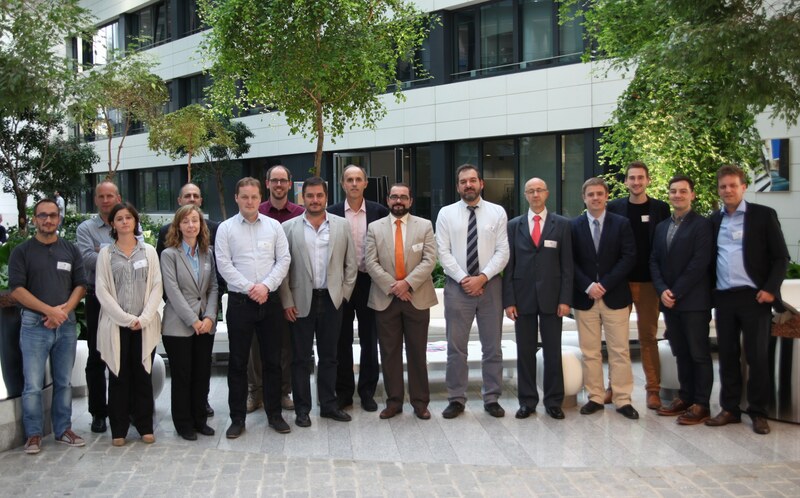 As an expert for basic research in energy related materials for storage applications, CIC energiGUNE (Spain), a non-profit energy research centre, supports the batteries use case. CEGASA Portable Energy will be one of the end users who will validate the use of the developed laser texturing prototype in their alkaline batteries and other energy storage systems. FAGOR AUTOMATION (Spain) has a long experience in developing and manufacturing products for machine automation and control. Within Laser4Surf, Fagor will be one of the end users who will validate the use of the developed laser texturing prototype, particularly, for the functionalization of optical encoders. RESCOLL (France) specializes in manufacturing of implantable materials in the orthopaedic, spinal, and maxillofacial domains and will be one of the end-user test case of the LASER4SURF system, particularly on dental implants. The European Science Communication Institute ESCI (Germany) will lead the communication and dissemination activities of this research project to bridge the gap between science, technology and society.